Made for disco nights. 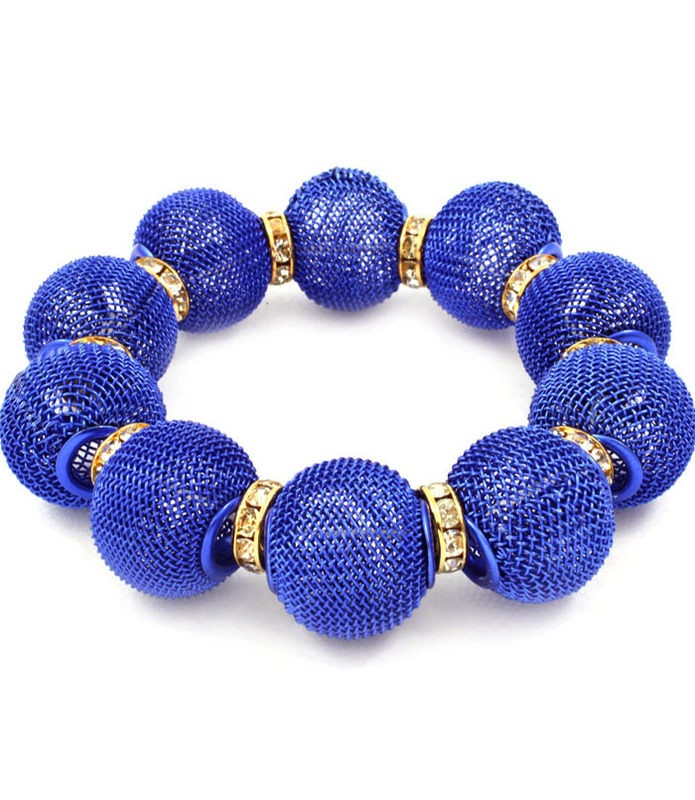 The Halie bracelet consists of electric blue mesh ball beads and sparkling crystals to reflect the mirror ball and make your look shine on the dance floor If it's online jewellery Australia you are looking for then look no further! Fun, formal, chic or unique….we have it all!